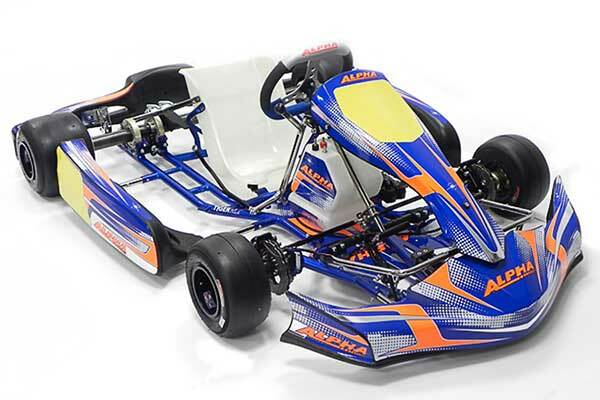 Karters racing Alpha Karts in the United States could finance a decent percentage of their racing costs via a contingency program the company recently announced. “This program gives competitive racers an opportunity to win serious manufacturer contingency money for on-track performances” DAMZ Inc/Alpha Kart USA stated in a press release. For national event victories, the company will pay (US dollars) from $1,250 to $3,000-to-win (depending on the event), regional races will pay from $750 to $1,250-to-win and club races will pay $250-to-win. The organisation claims the program could pay out as much as $1,500,000 in 2018. Earlier this year, Alpha Karting was acquired by Group GTME, a French company that holds a controlling interest in SodiKart. Following the acquisition, Alpha Karting race chassis are now designed and manufactured by SodiKart.